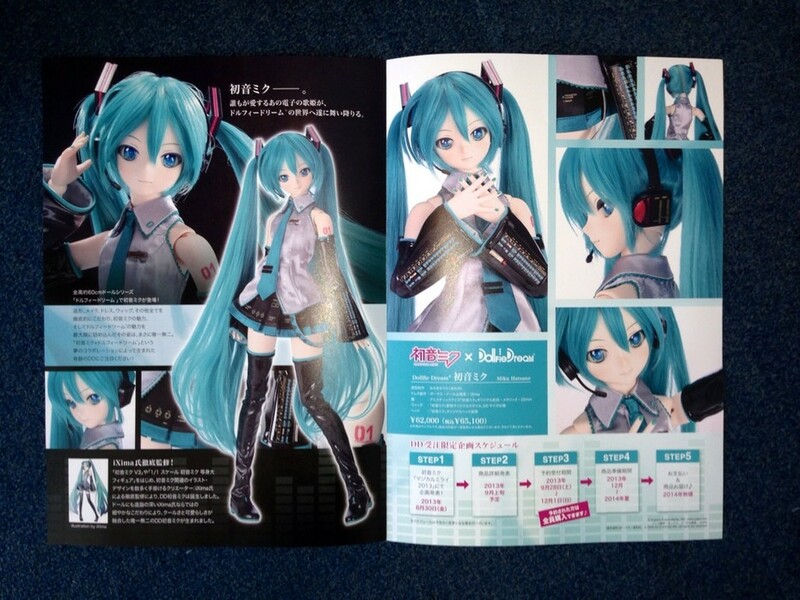 This shouldn’t came at a surprise since it was announced that VOLKS will be having a booth at the Hatsune Miku Magical Mirai event in Yokohama, an one-day festival plus live concert in celebration of the vocaloid singer’s 6th birthday. Expect more photos to surface soon. 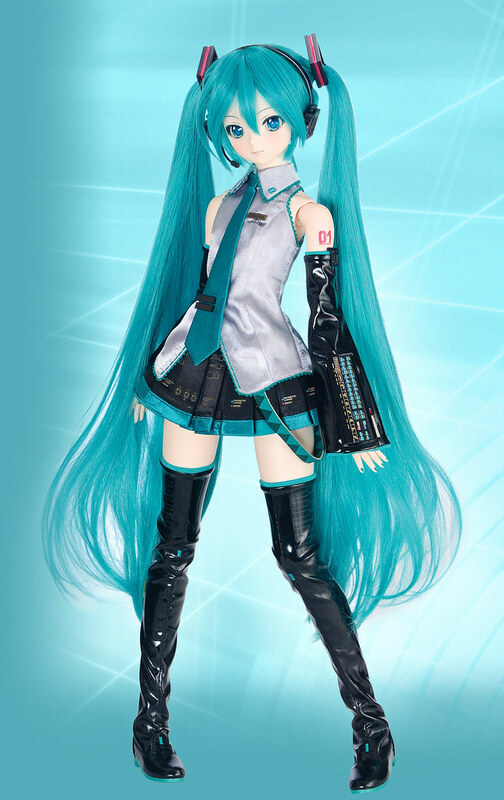 DD Hatsune Miku’s retail price is 65,100yen (inc tax). 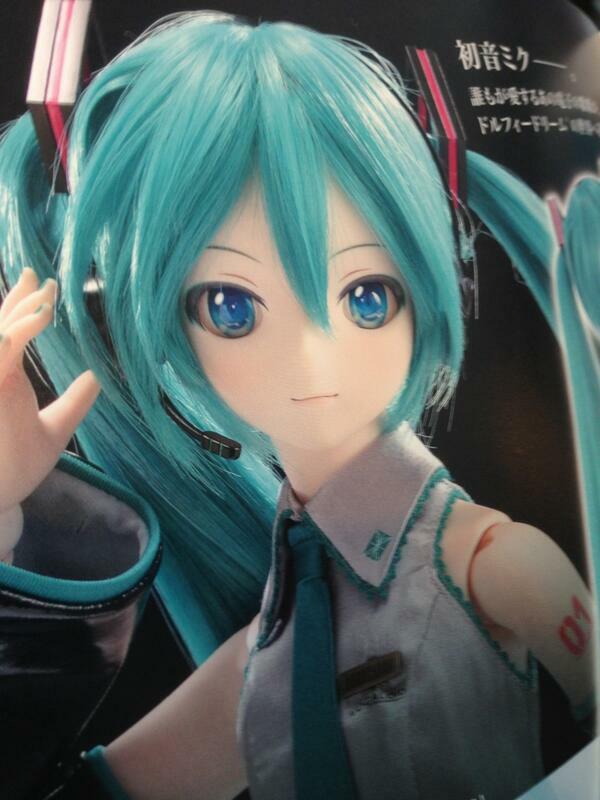 Pre-orders starts on 28th September.